Powerful allegory about how we treat the most vulnerable in our society. 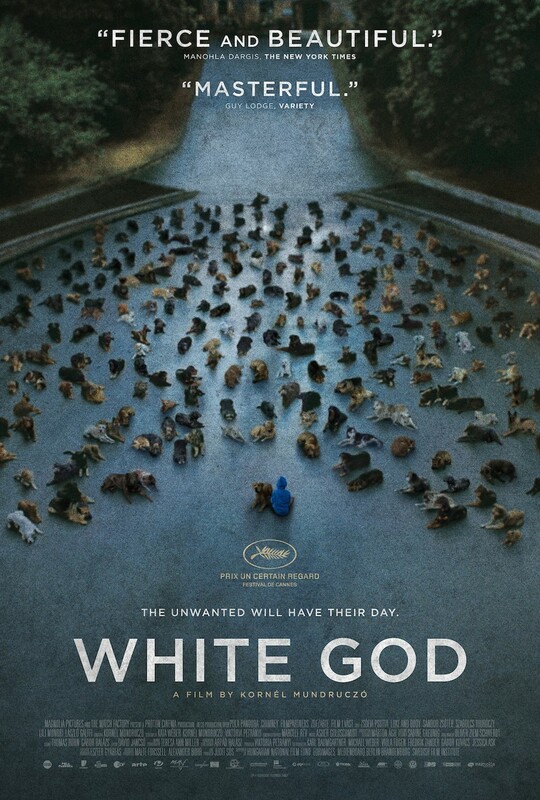 At once touching and terrifying, White God contains some of the most intense and harrowing sequences ever filmed. Warning, while this is a film for all animal lovers, some parts of the film sensitive viewers may find upsetting. Look for us on Facebook (www.facebook.com/groups/359503080203), where you’ll also find the other films in our season.